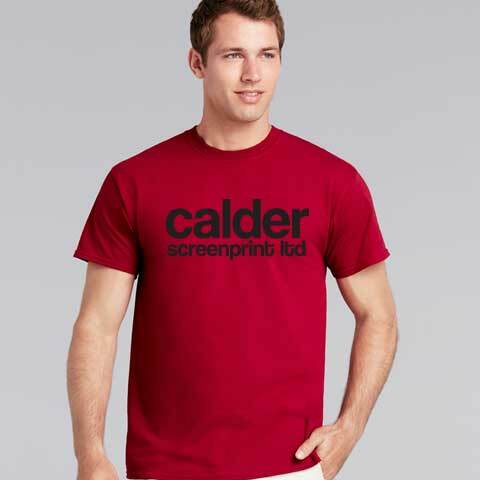 The Gildan Heavy t-shirt is a a great value and a hugely popular T shirt for screen printing. The Gildan Heavy t-shirt can be screen printed on the front, the back, and the sleeves. There are over 50 different t-shirt colours to choose from, and you can also mix up the shirt colours within your order!